Historic Norcross, Georgia, is located 20 miles northeast of Atlanta, and it offers an exciting mix of attractions for all types of travelers. Whether you're interested art, music, nature, adventure, or something for the kids, don't miss these local gems during your first time in Norcross. If you're visiting Norcross in October, you will want to visit the Norcross Art Splash Festival. This popular event displays ceramics, paintings, jewelry, photography, glass, pottery, and folk art from artists based all over the country. Explore the artwork, listen to live music, and see what the food vendors have to offer at the Norcross Art Splash Festival. Kids can even enjoy their own Kidz Zone area, which features fun activities like face painting, rides, and sand art. The Amazing Escape is a must-try activity for adventure seekers. Players can expect to be locked in a room, and they must solve puzzles in an attempt to escape the room before the time runs out. 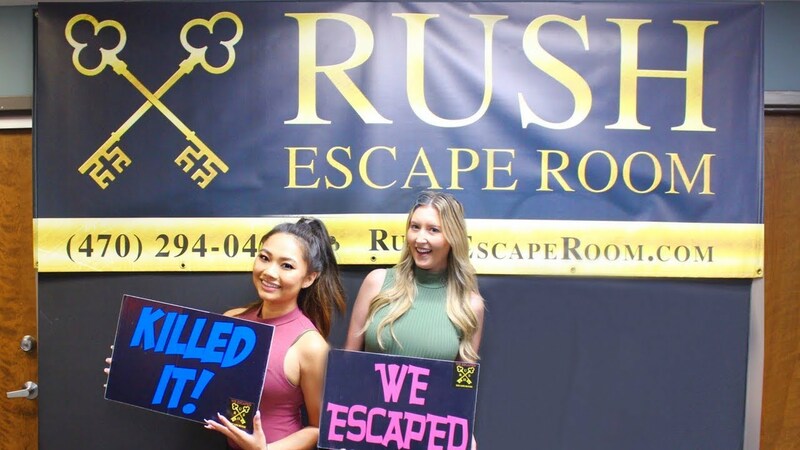 You can book the whole place if you want a private escape room with just your friends and family, or you can meet new people and work together to beat the clock. If you prefer virtual reality, The Amazing Escape has a VR room that uses a headset gaming system rather than a live escape room experience. No matter which activity you choose, it's sure to get your adrenaline flowing. Stone Mountain has 15 miles of trails for hiking, cycling, and walking. During your visit, you may encounter local wildlife like foxes, deer, and turkeys. 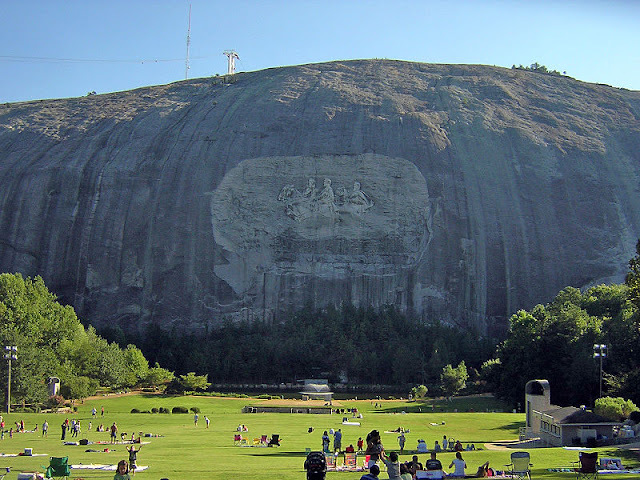 The walk-up trail to the summit of Stone Mountain is 1 mile long. Once you reach the top, you can shop for souvenirs and snacks, before admiring the view of downtown Atlanta and the Appalachian Mountains. You can also rent stand-up paddleboards, kayaks, canoes, and pedal boats at the base of Stone Mountain if you prefer time on the water. The boathouse offers classes for beginners. Stop by locally owned record shop Criminal Records, which carries a selection of music from local artists. This music store specializes in independent labels and has souvenirs and apparel in addition to vinyl, CDs, cassettes, and turntables. 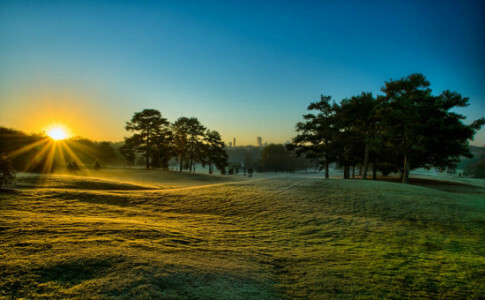 Families visiting Norcross will enjoy exploring Chastain Memorial Park, which is the largest park in the Atlanta area. Chastain Memorial Park has a 6-kilometer jogging trail, multiple tennis courts and baseball fields, a golf course, a horse park, playgrounds, and an Olympic-size pool. The park also has an amphitheater, which is Atlanta's oldest outdoor music venue. In the summer, you can listen to concerts at the park's amphitheater, and in the autumn, you can attend the local artists festival, Art Splash. If this is your first trip to the Atlanta area, you will want to stay at a hotel in Norcross so that you don't miss any of these local attractions. Whatever your travel style might be, Norcross is sure to have an attraction that appeals to you.